Today I want to direct you over to my friend Jessica’s blog. 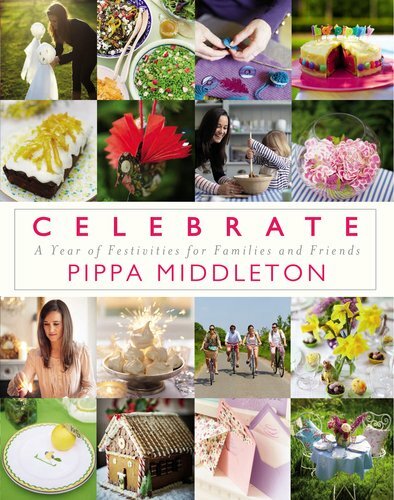 Last night she wrote about Pippa Middleton’s new book Celebrate and how we got each other the same gift for our birthdays. I couldn’t describe it any better than she did. So glad for her friendship! Just click on the link below!